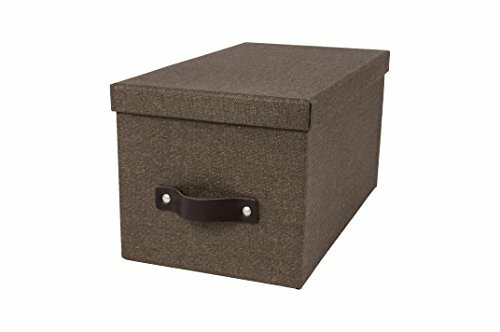 Here for you are a few home office essentials besides the expected scissors, stapler, and tape. 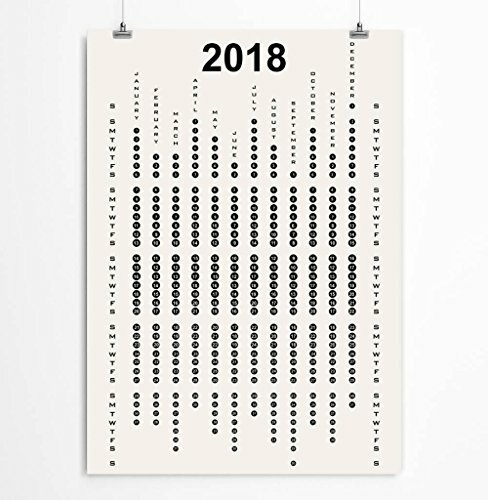 How about a fun wall calendar that is as much art as it is function? Handmade in the USA. Do you need a clock on your desk, too? I'm not sure what I'd do without mine. 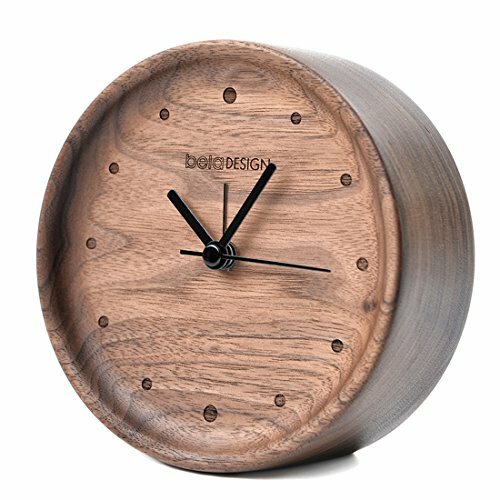 This walnut clock is beautiful, simply. To catch all the crumpled rough drafts, a trash can. 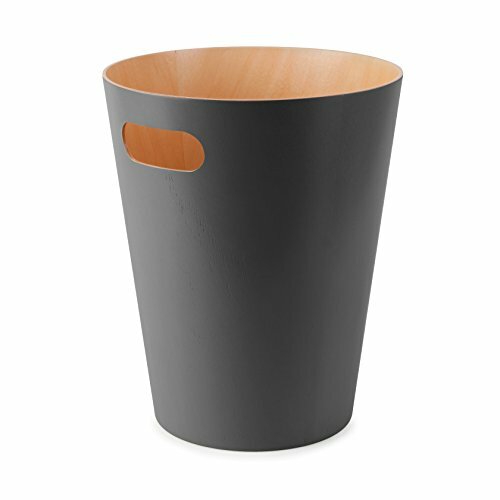 This one from Umbra is made of molded plywood with a clear finish on the inside and a charcoal stain on the outside. A blank journal is a promising thing. 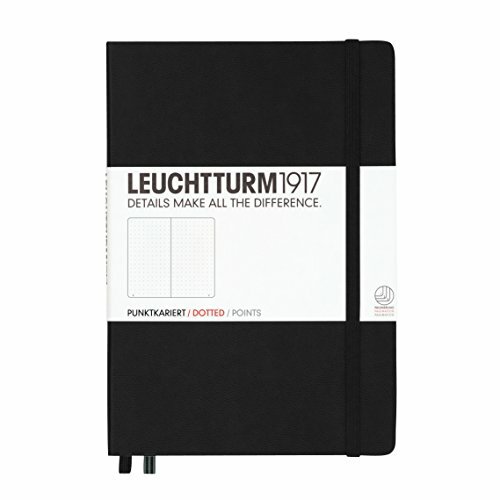 The Northwood Notebook and the Leuchtturm feature the dot grid for ease of use in bullet journaling, if that's your thing; the set of 5 smaller journals are blank inside and out. 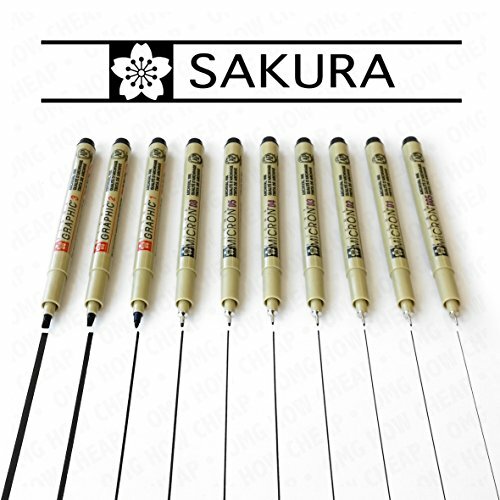 I use them for everything from knitting notes to random wild ideas. 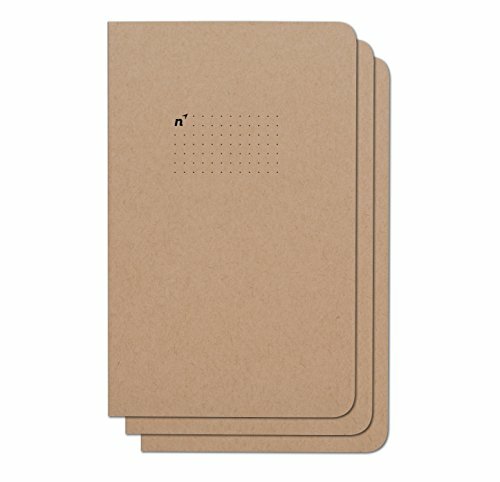 My day planner of choice is the Medium Basic Planner by Mochi. 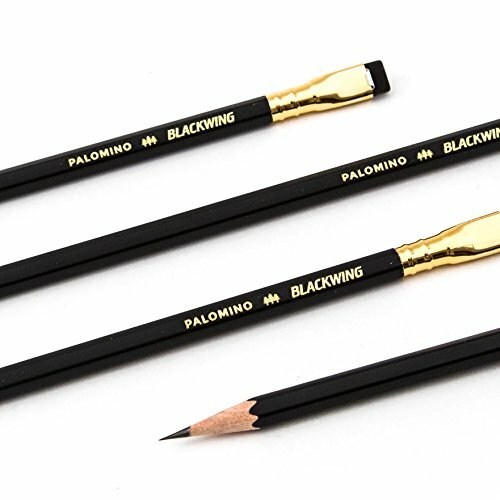 For use in my planner and everyday work, I like a certain few writing instruments: Micron pens in varying widths, Prismacolor colored pencils (they have a beautiful lay of color), real wood lead pencils like these Blackwing or the classic yellow Ticonderoga, and my favorite drafting pencil. 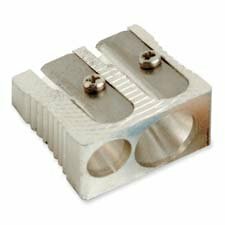 To keep my pencils sharp, I use the simple, so sharp Baumgarten's dual hole metal pencil sharpener. 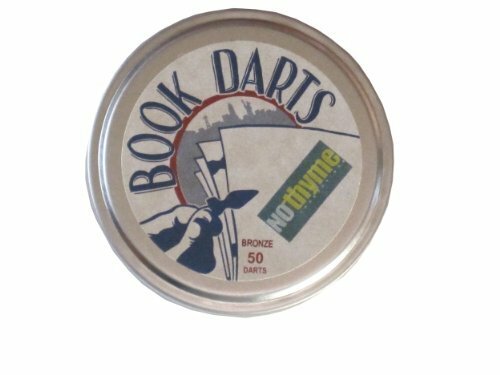 Do you use book darts? 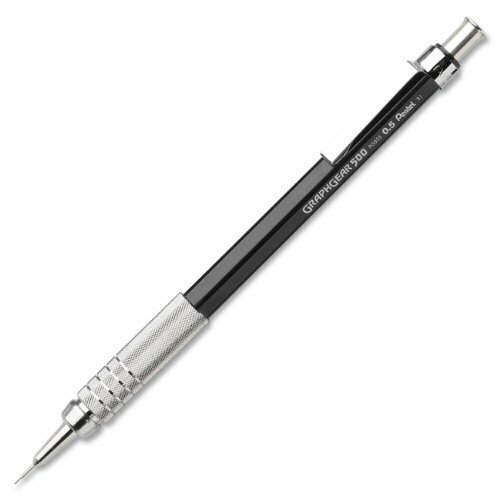 They are so handy for book marking not only the page, but the very line where you left off - so nice to not waste time looking for your place in your book. In my planner, I use them to mark often-used pages. In the sea of washi tape prints, would you believe I prefer the solid colors? 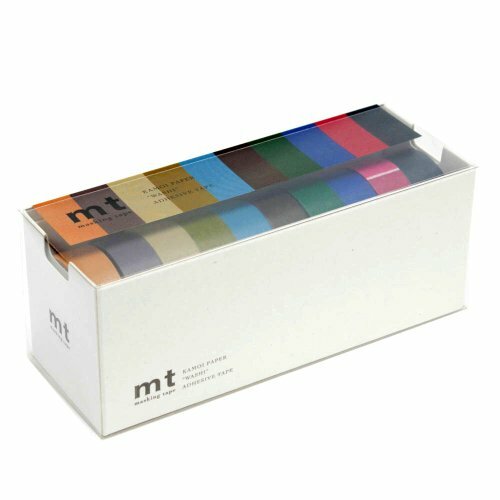 These cool tones from MT offer a good variety without being too overwhelming. 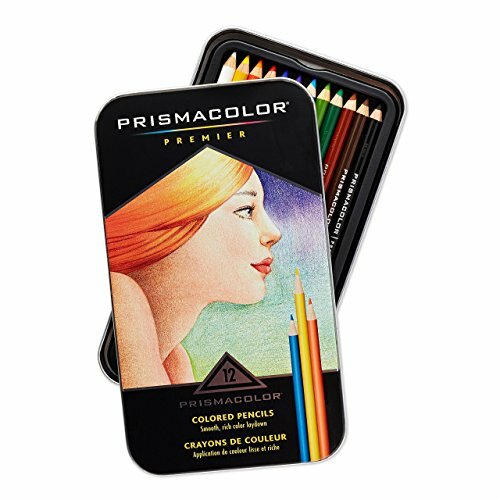 Also available in brights. If you keep a planner, you need a ruler. 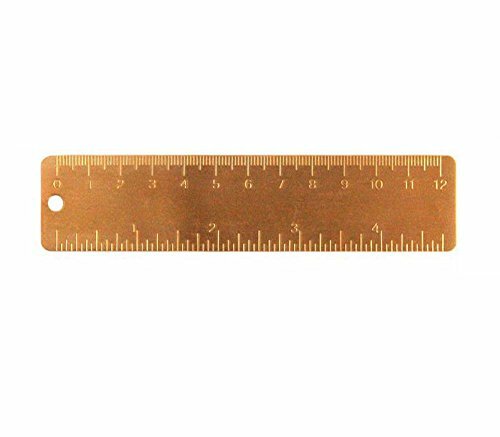 At only 5," this brass one can easily tuck in as a book mark and you'll always have a straight edge at the ready. 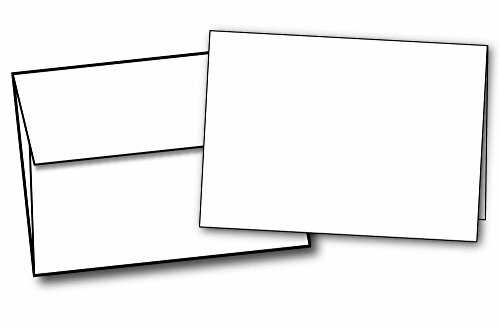 White sticky notes! 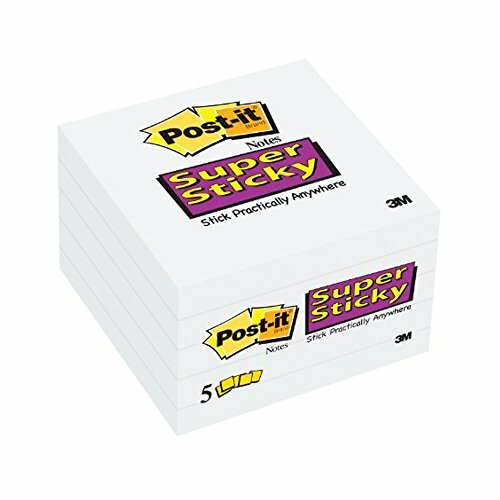 WHITE STICKY NOTES! Glory be. I admit I'm still old-school when it comes to keeping an address book - I prefer handwritten to digital. 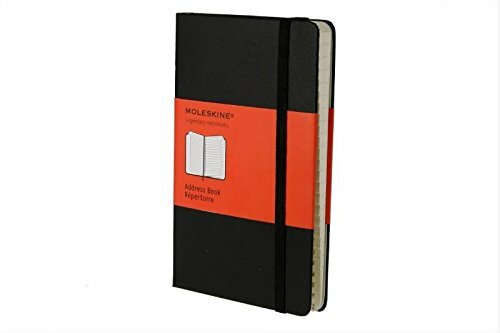 This pocket-size one from Moleskine slips into its place in my desk drawer nicely. 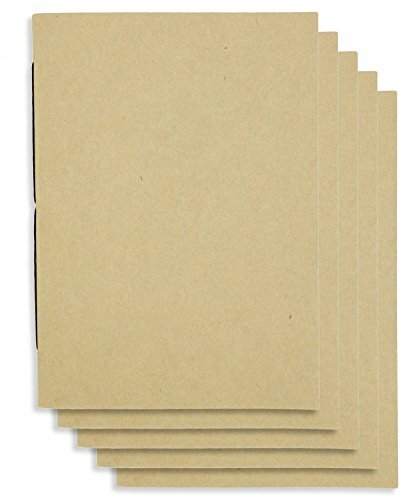 Since the boys were little, I've kept blank notecards and envelopes on hand for whenever they needed write a birthday card to a friend or a thank you to a coach. 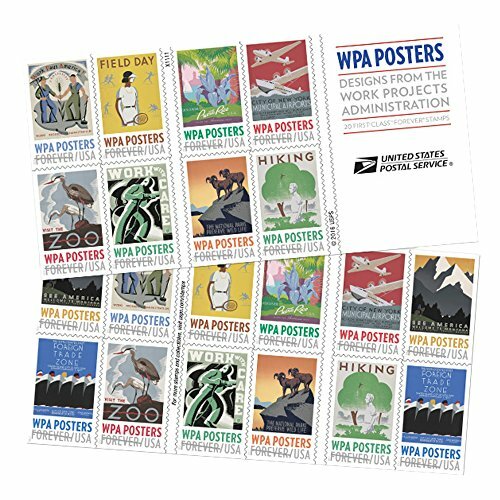 They could draw something on the front, scribble inside, put it in an envelope and send it on its way (speaking of sending it on its way, did you know you can order US postal stamps from Amazon?). I've recently been the one in need of keeping up correspondence with college students. 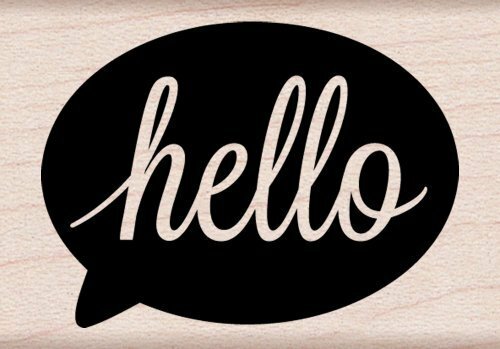 In the interest of time, instead of doing my own artwork on the front of the blank notecards, I decided to use rubber stamps to add a greeting or design. How easy. 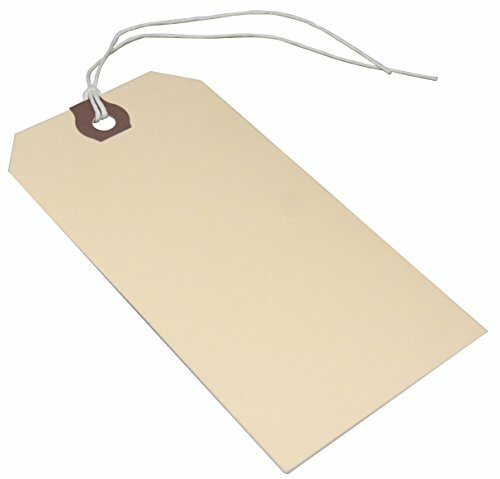 Label what needs labeling with kraft paper sticky labels or shipping tags. Both can be trimmed with scissors to be the size you need. 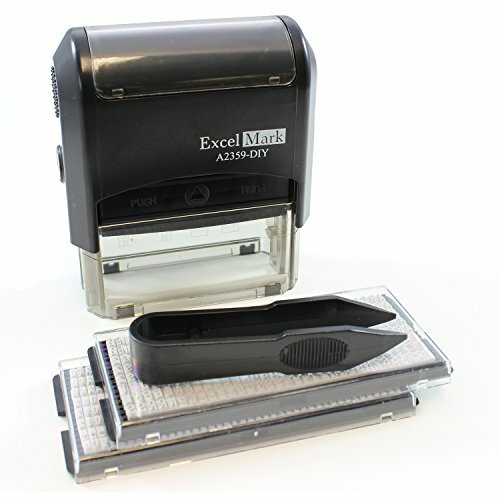 Write the necessary information on them by hand, or stamp your words on with a self-inking DIY stamp kit. 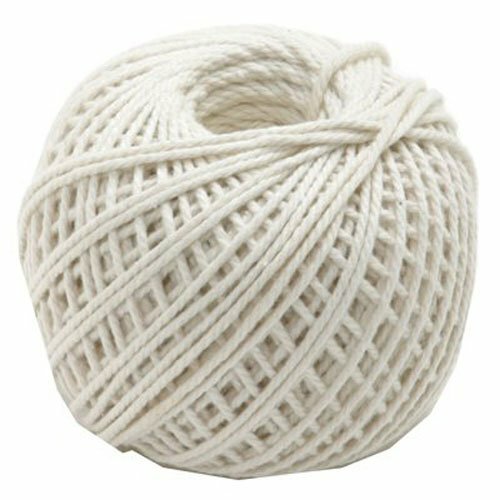 If you don't have a ball of natural fiber twine, you might want to go ahead and get one. Wrap packages, bundle fresh herbs, truss a turkey, or play cat's cradle. 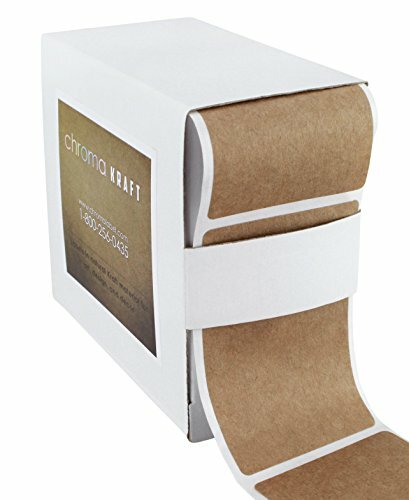 I can attest to the quality and beauty that are Bigso boxes. 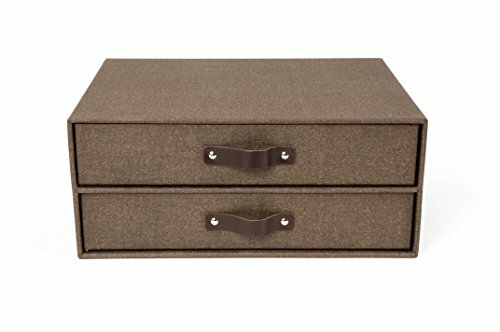 Office storage just got easier and prettier. 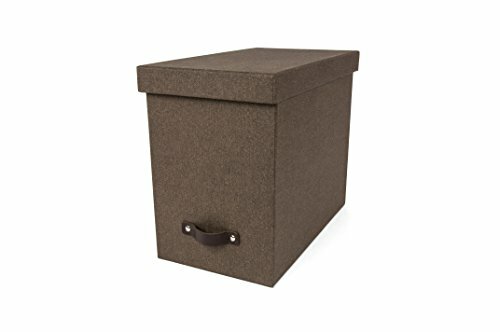 I have boxes in brown with the leather handle as well as the simpler gray. Made in Sweden.